Yes, we have trophy pronghorns! 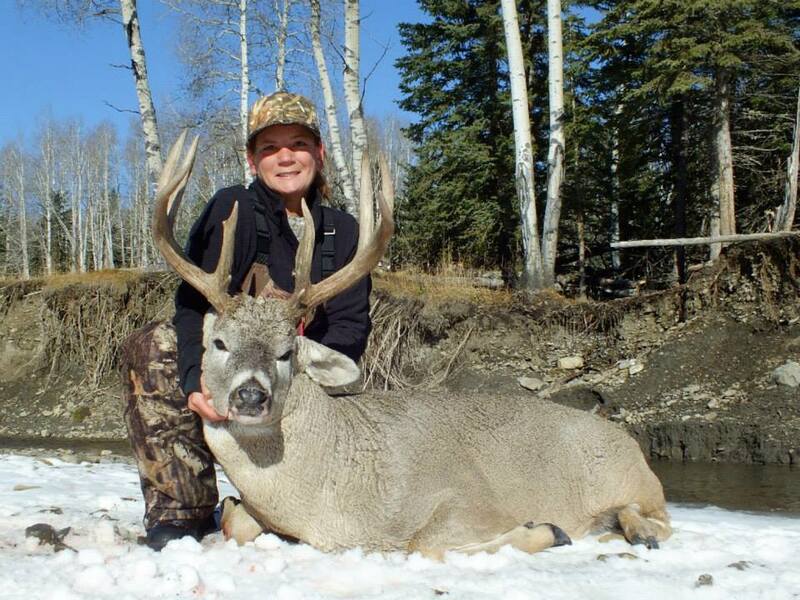 Alberta antelope are renowned for their exceptional mass. 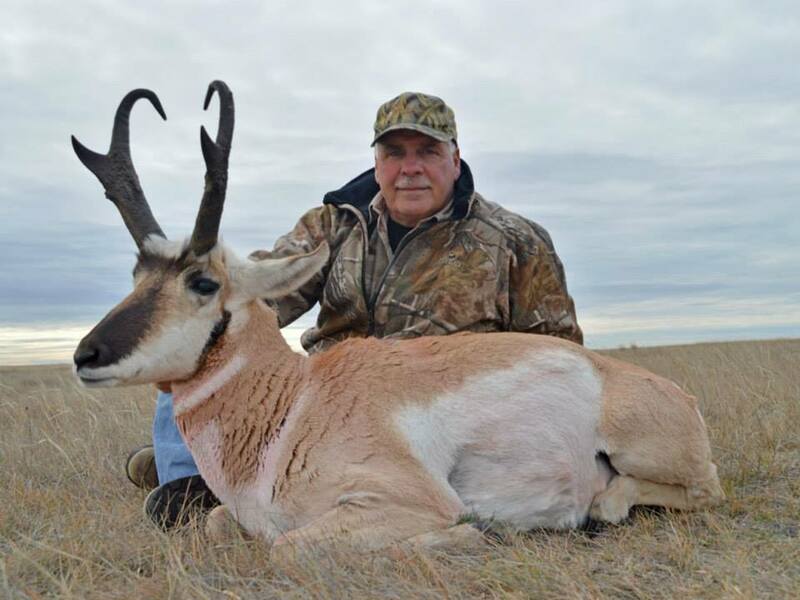 Recent changes in antelope management have allowed more pronghorn bucks to reach maturity, resulting in bigger trophies than ever before being taken. The record book is being re-written nearly every year. 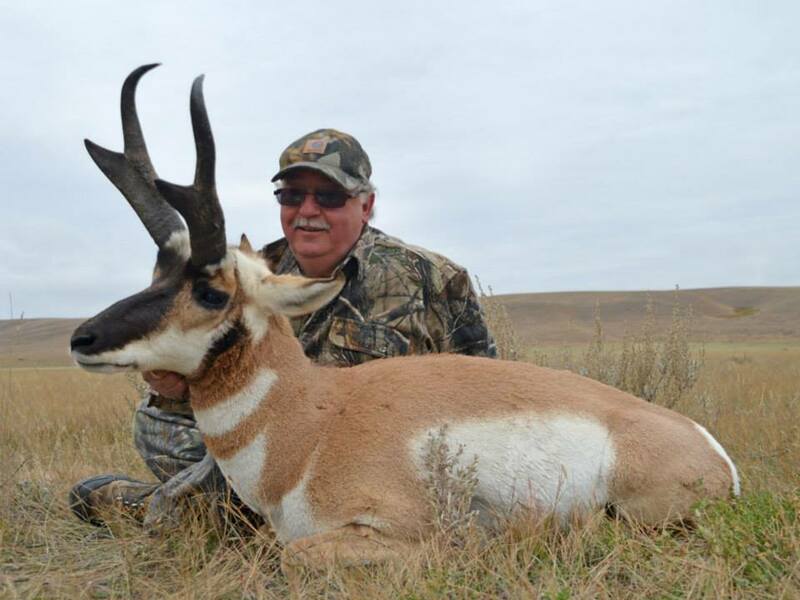 We have an outstanding success rate on pronghorn antelope, with an average harvest size of 15″. 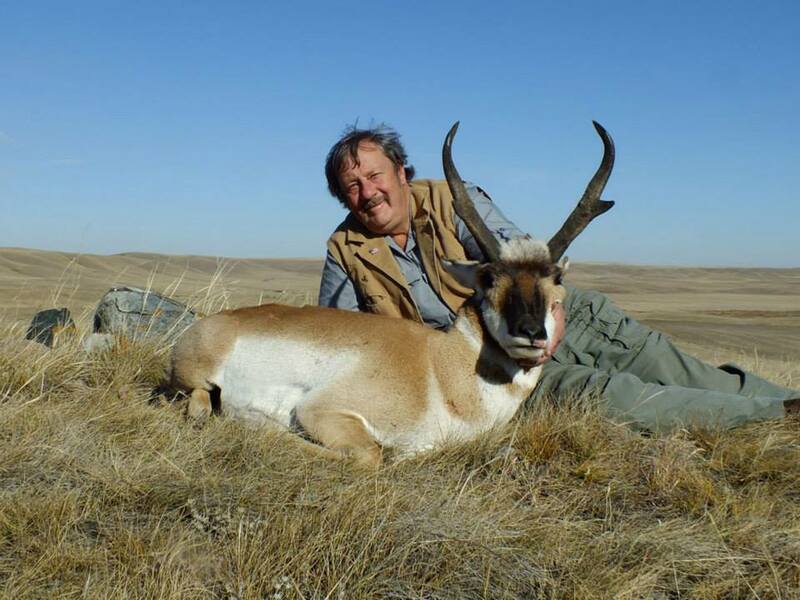 We offer a 5 day hunt to ensure ample time to look over numerous trophy antelope. The season start date varies slightly from year to year, within the late September to mid-October time frame, and depends on the zone that we are hunting. Our northern unit usually opens the last Monday in September, the southern unit opens three weeks later. 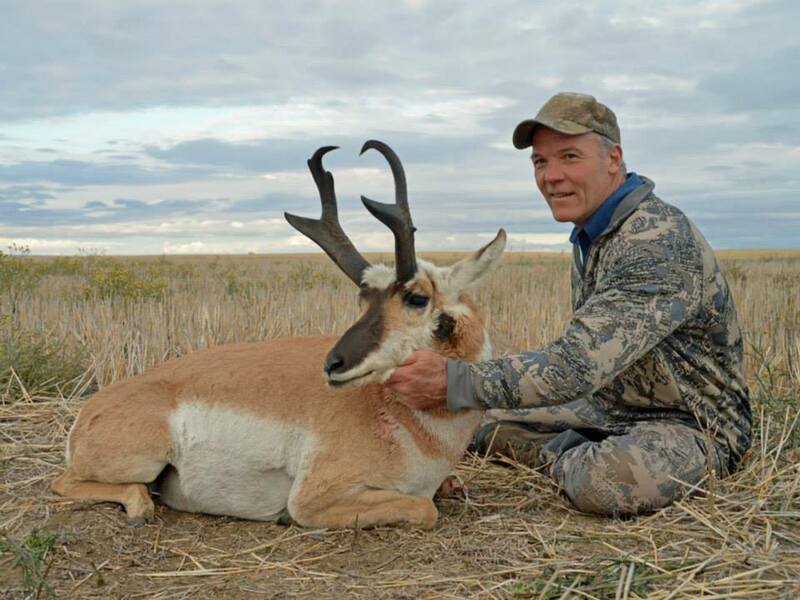 Pronghorn hunts are very enjoyable, often with warm and sunny autumn weather. There is always plenty of game to see and lots of action! Ranch house or motel accommodation is provided.